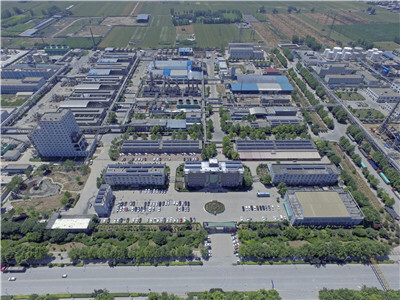 Jiangsu Agriculture Group Xin Wo Chemical Co., Ltd (also called Sinowoo) which is located in Nanjing City Jiangsu Province was established in 2013 with the registered capital of 10 Million Yuan. Now Xin Wo Chemical has became the core Fertilizer trading enterprise and well-known food additives trading company in Jiangsu Province. 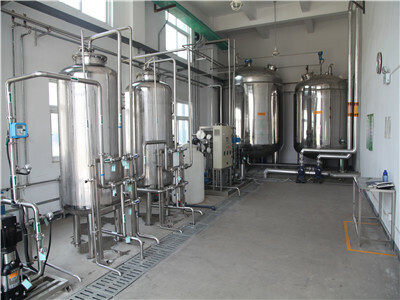 With all staff`s joint efforts, the company has accumulated rich experience in import and export fertilizers, food additives and chemical products. 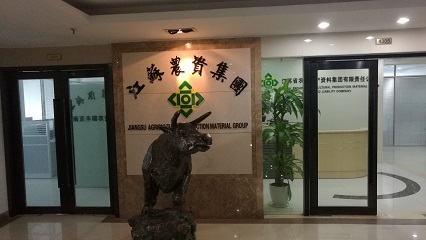 The dominant stockholder of Xin Wo Agriculture is Jiangsu Agriculture Production Material Group which was established in 1992 as the subsidiary of China CO-OP Group Jiangsu Branch. 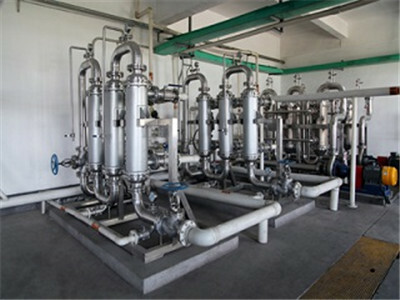 Our production plant is located in Lianyungang, Jiangsu Province. 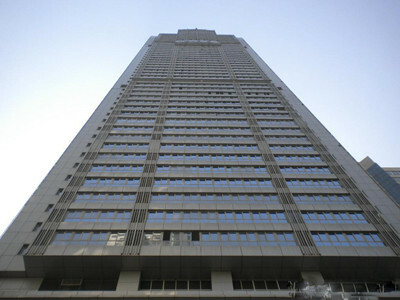 It is close to the express way and Lianyungang port ,which makes the traffic very convenient. At present, the factory has passed SGS,GMP,FSSC,CQC,HALAL, and KOSHER certificate. Customers are welcomed to visit. Looking forward to the future, Xin Wo Agriculture will continue to carry out the business philosophy of "Innovation, Cooperation, Win-Win", as well as focus on supply chain optimization and service improvement. Sinowoo will stcik to to build "one Respected and excellent China import and export enterprise"